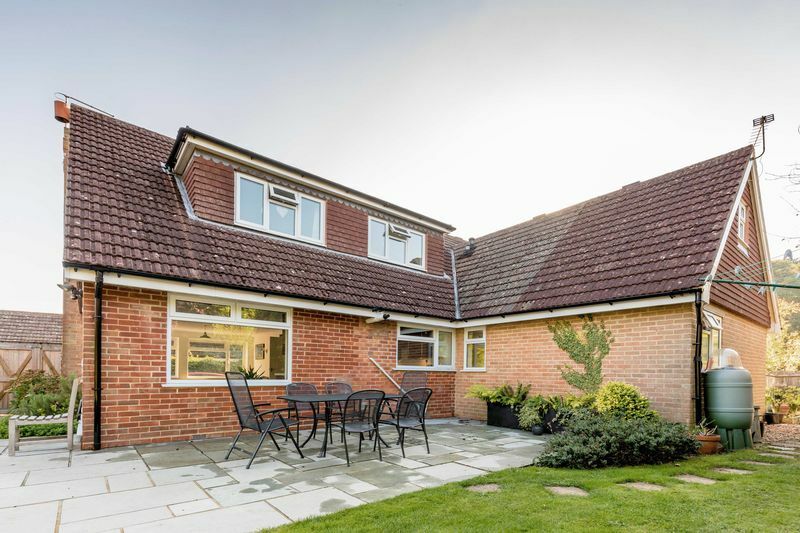 Extended detached family home - 2061 sq. 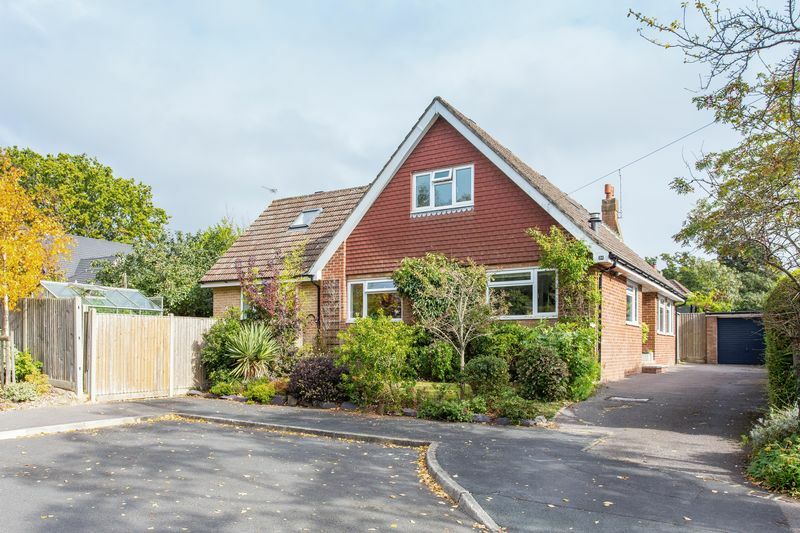 ft.
A cleverly extend detached family home that is surprisingly spacious, occupying a popular location just to the south of Hollybank Woods. 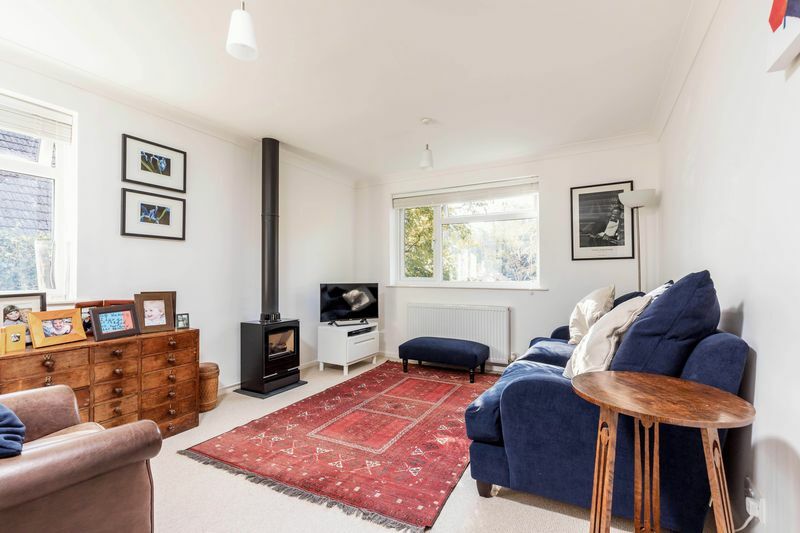 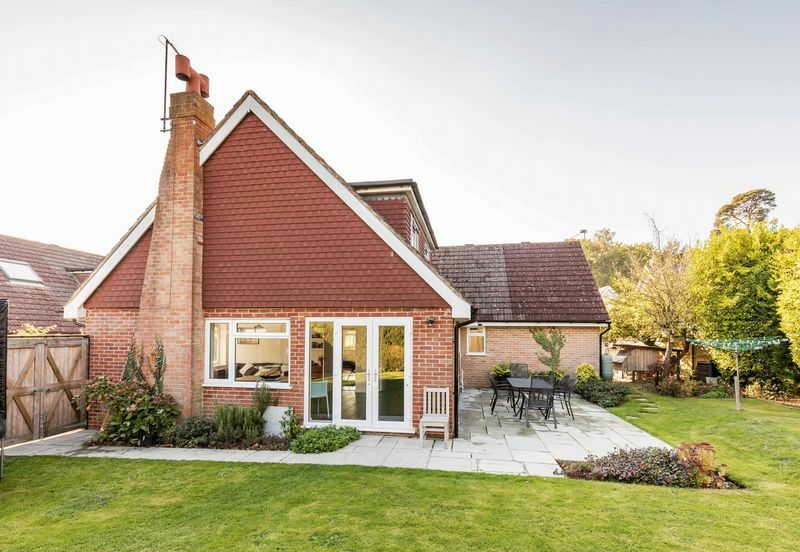 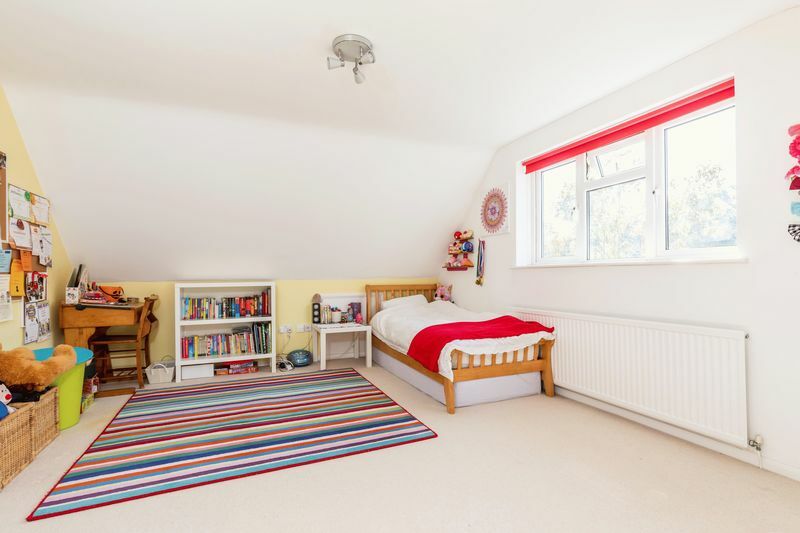 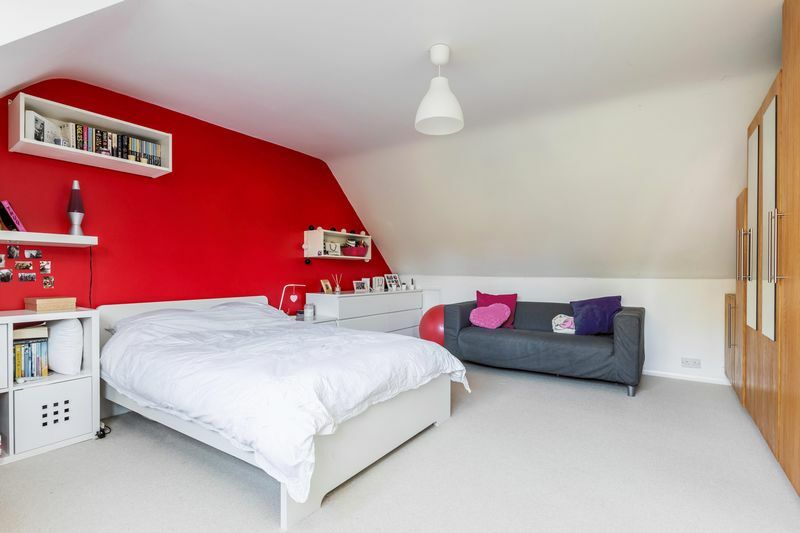 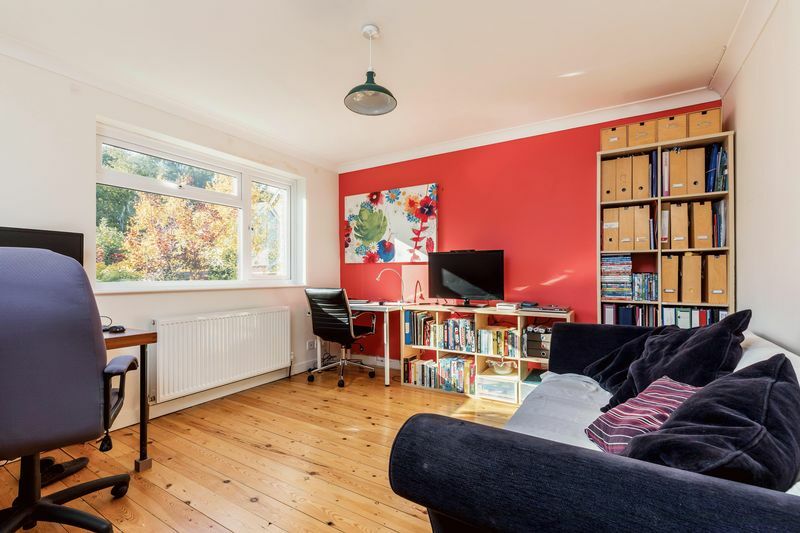 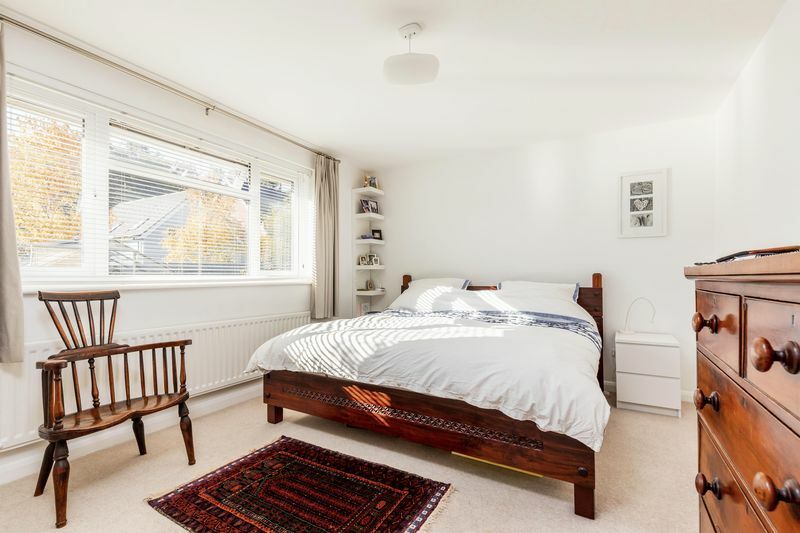 Number 24 is a tastefully presented, individual home offering particularly bright and versatile accommodation, nestled comfortably within private gardens that lie to three sides of the home. 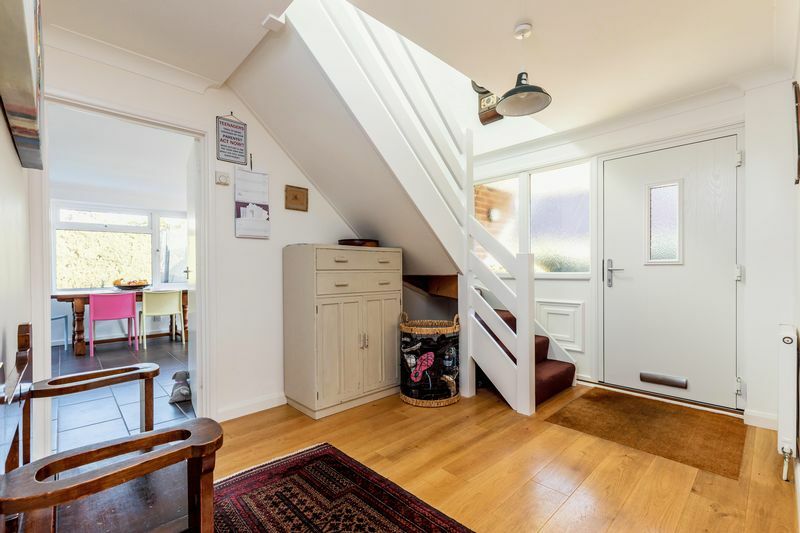 From the generous driveway steps lead up to a double glazed front door opening into the welcoming entrance hall with staircase to the first floor, cloakroom and built-in storage cupboard. 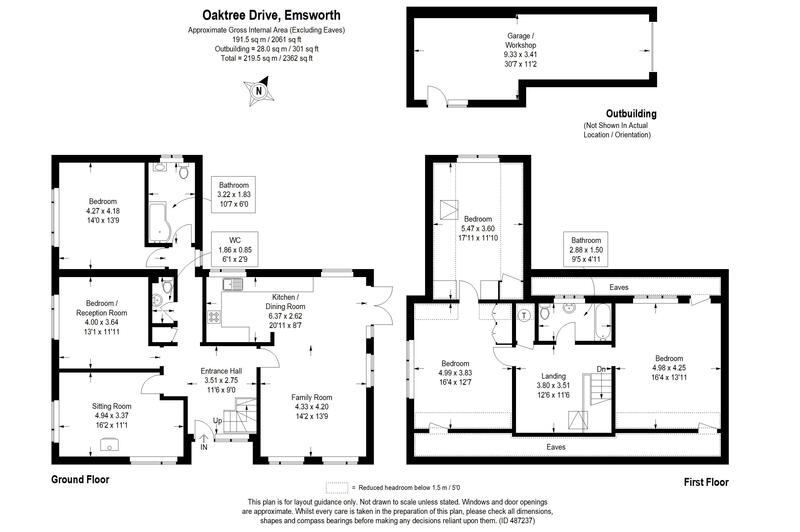 There are two front aspect reception rooms (one being the optional fifth bedroom), the most southerly enjoying a dual aspect and featuring a Gazco stove. 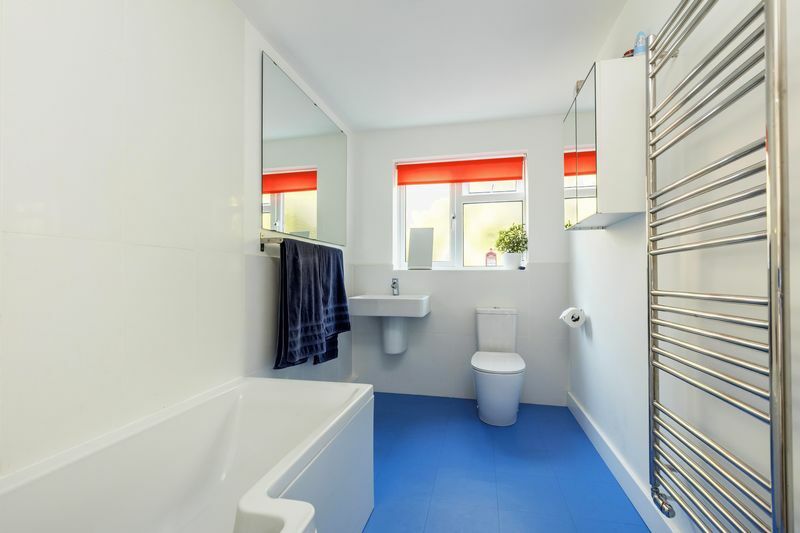 An inner hallway continues on to a good sized double bedroom that has an adjoining bathroom. 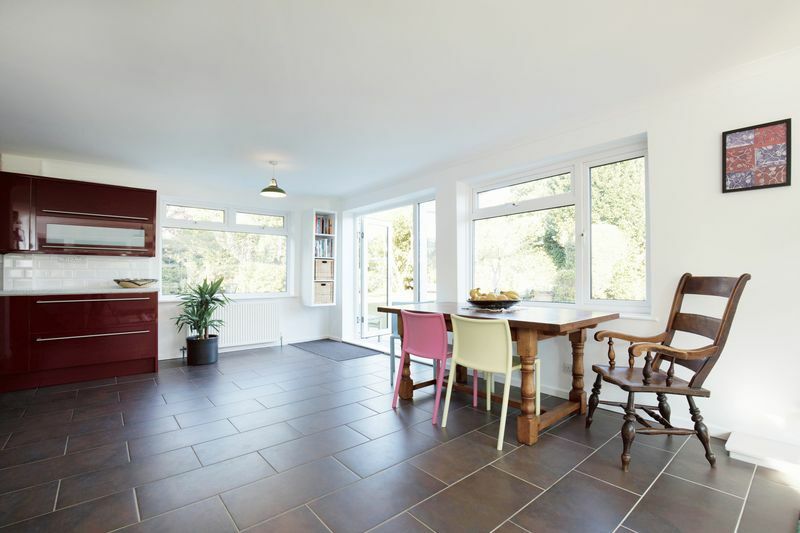 A notable feature of this superb home is the open-plan kitchen/dining/living space. 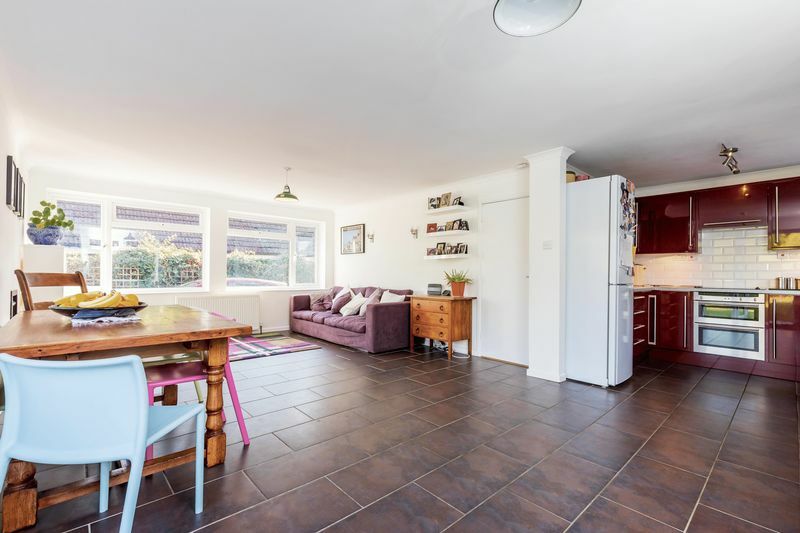 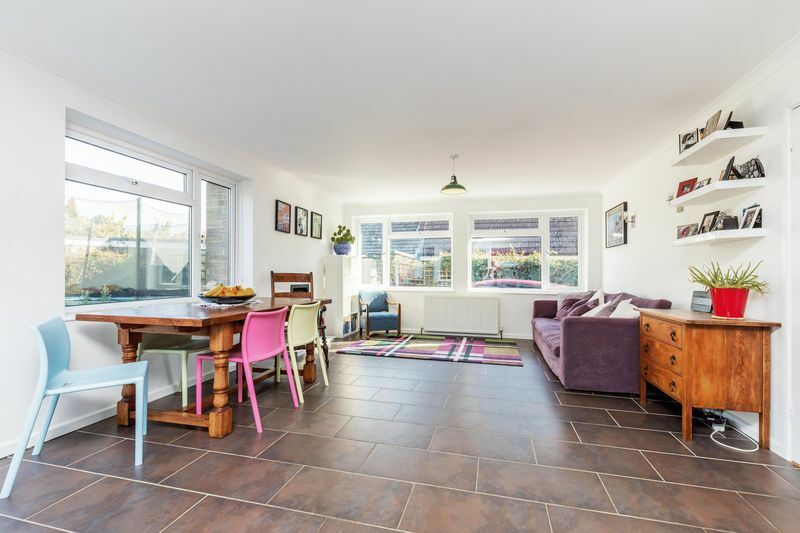 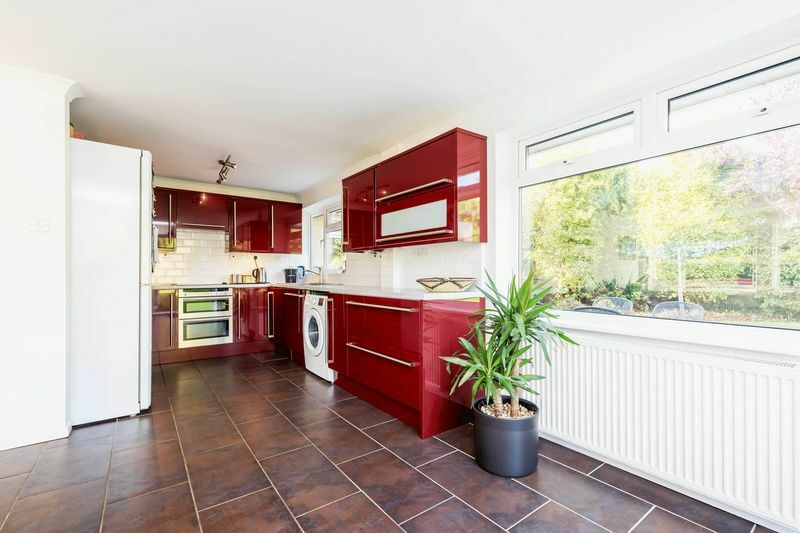 This family friendly area provides direct access to the garden, with the kitchen featuring a good range of gloss units with built-in double oven, hob, extractor and dishwasher, and planned space for a washing machine and fridge/freezer. 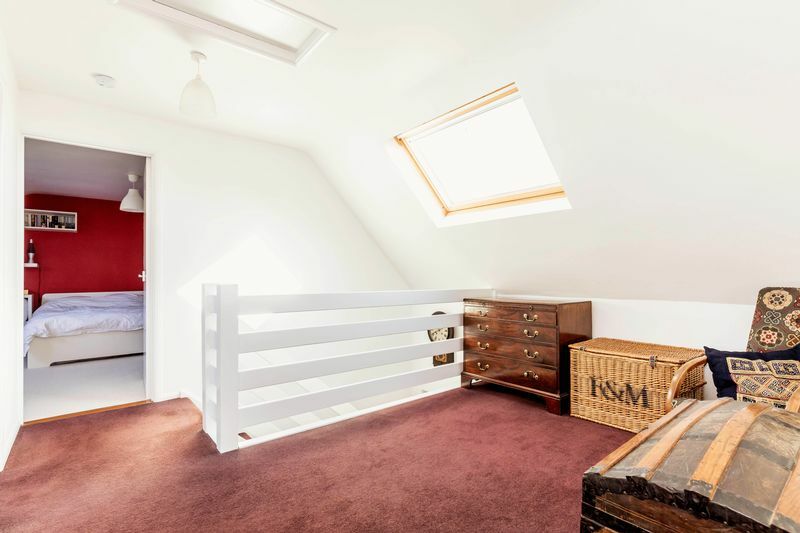 Upstairs the spacious landing is large enough to accommodate a study/homework area, and has access to the loft space. 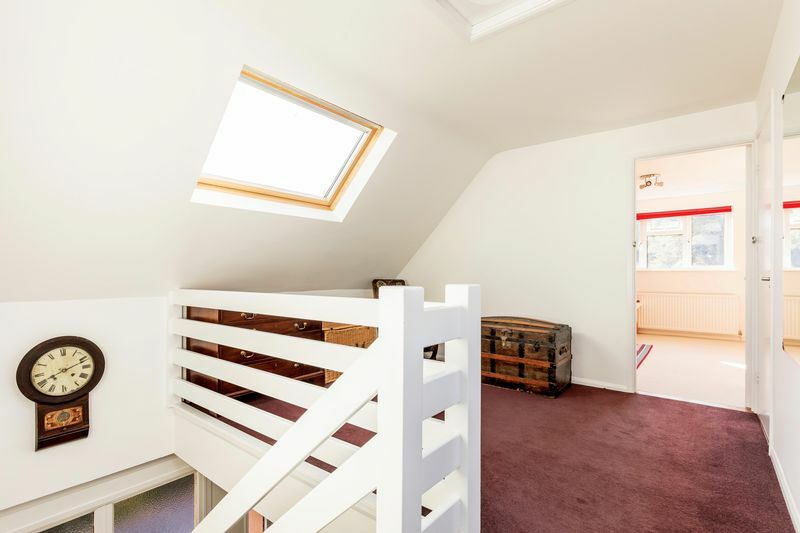 A large Velux window provides good natural light. 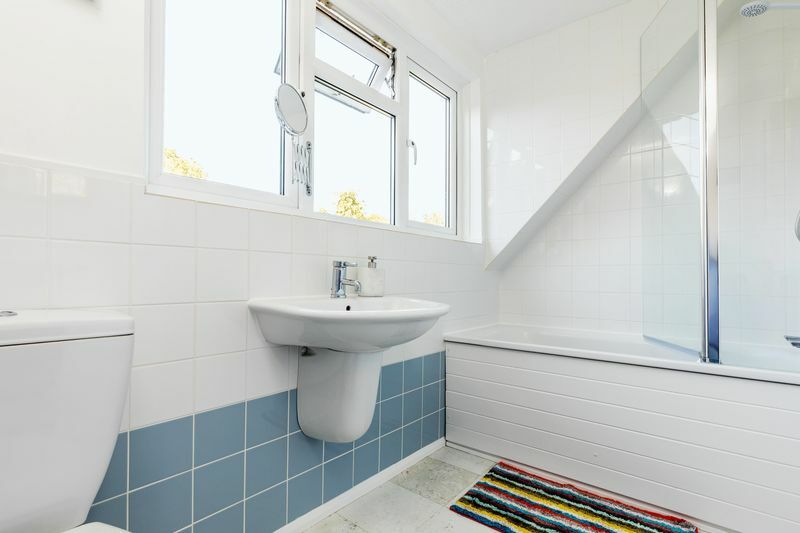 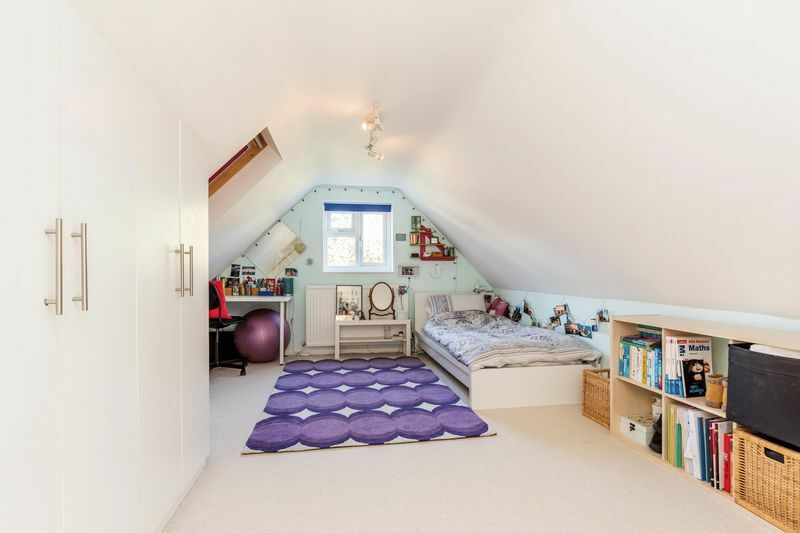 There are three double bedrooms on this level, two being interconnected, and also a family bathroom that is accessed from the landing. 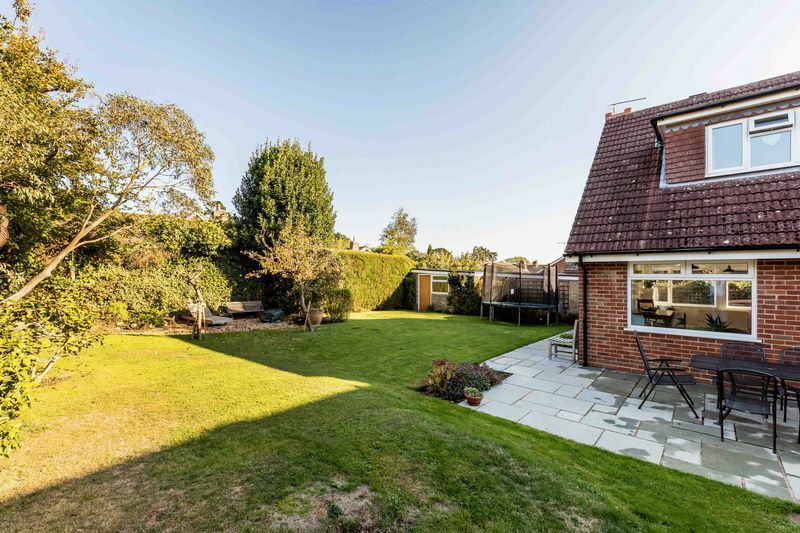 There is a front garden area with lawn and mature planted borders. 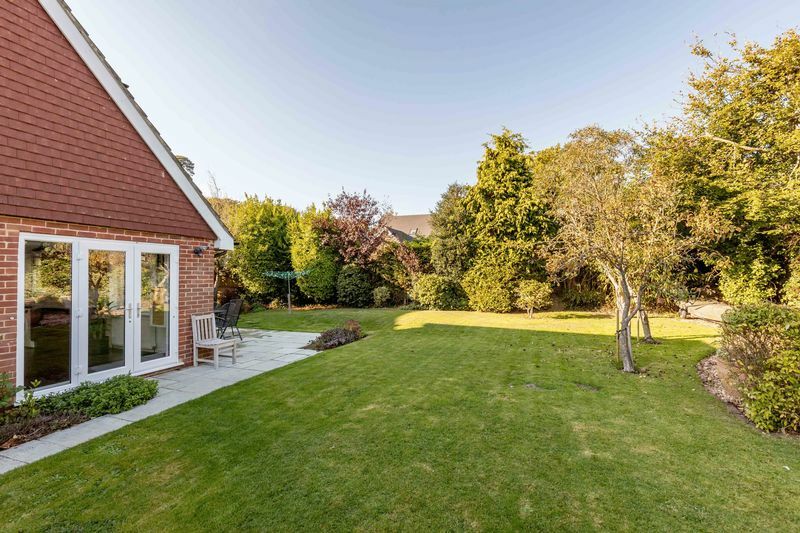 The good width driveway to the side of the home continues onto a brick built garage/workshop which has power/light connected, inspection pit, and side access to the garden. 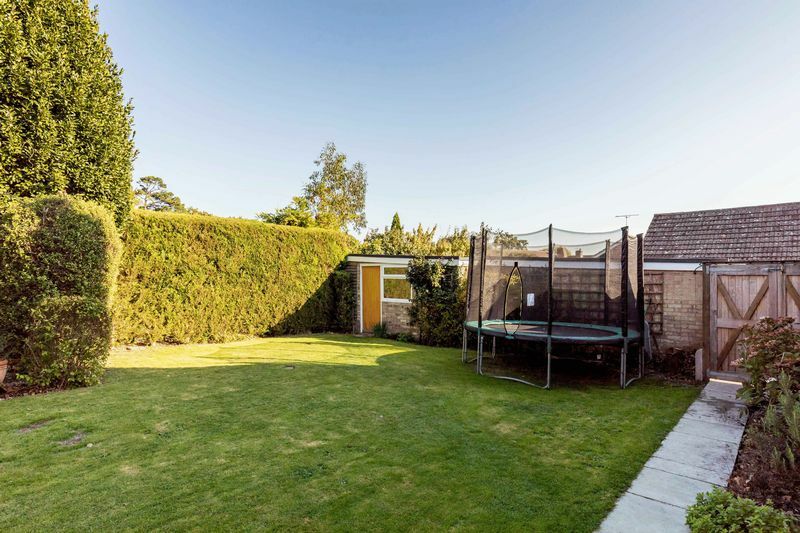 The rear garden is L-shaped being mostly laid to lawn and enclosed by mature shrubbery providing an excellent degree of privacy. 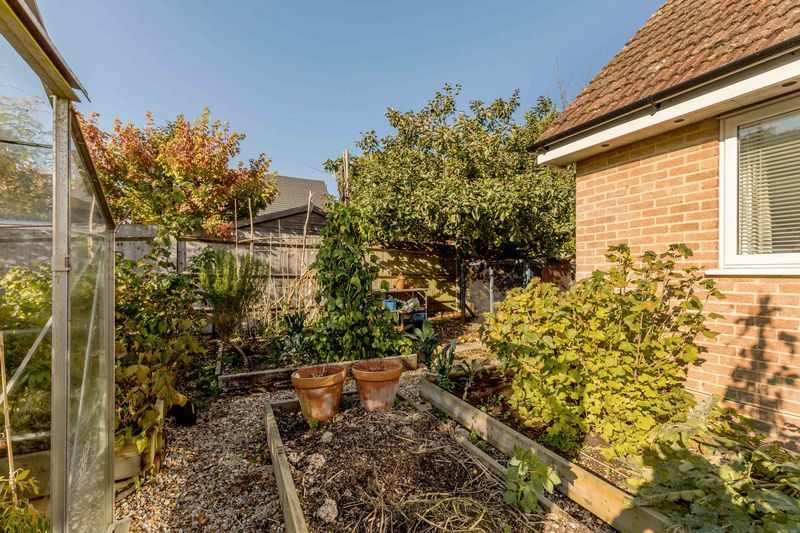 There is a patio area alongside the kitchen/living area, with a stepping stone pathway leading around to the front of the house where there are vegetable growing beds, a greenhouse, and space for a chicken run.